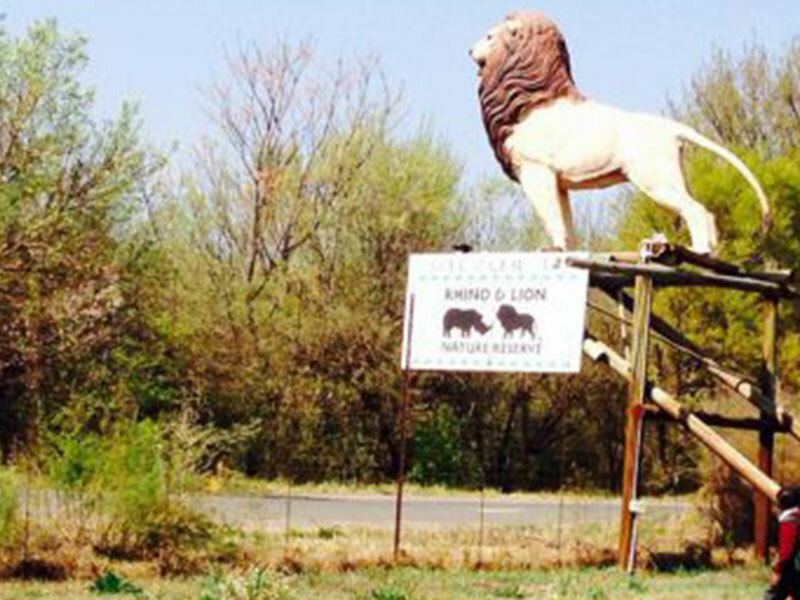 The Lion and Safari Park is a 600-hectare wilderness reserve situated in the Hartbeespoort, Magaliesburg and Cradle of Humankind area. 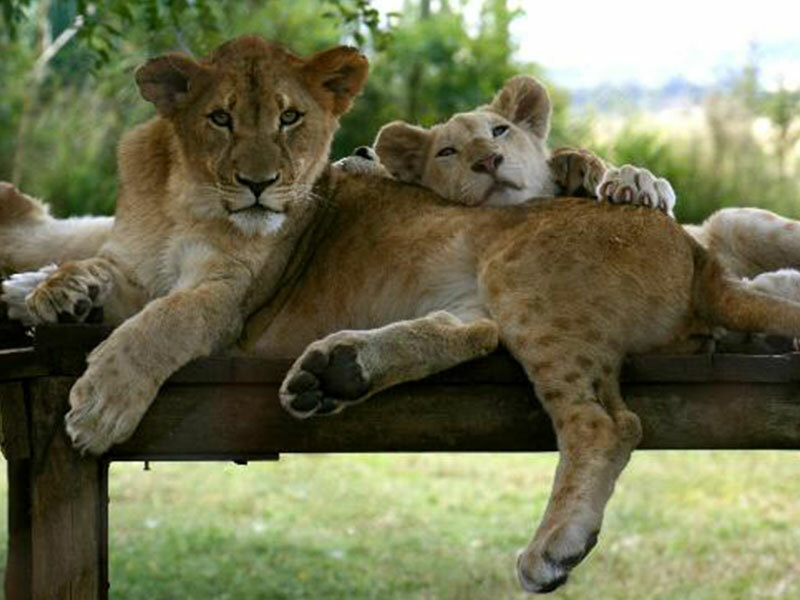 It is home to a number of lions, Cheetahs, Wild Dogs, and Hyenas. 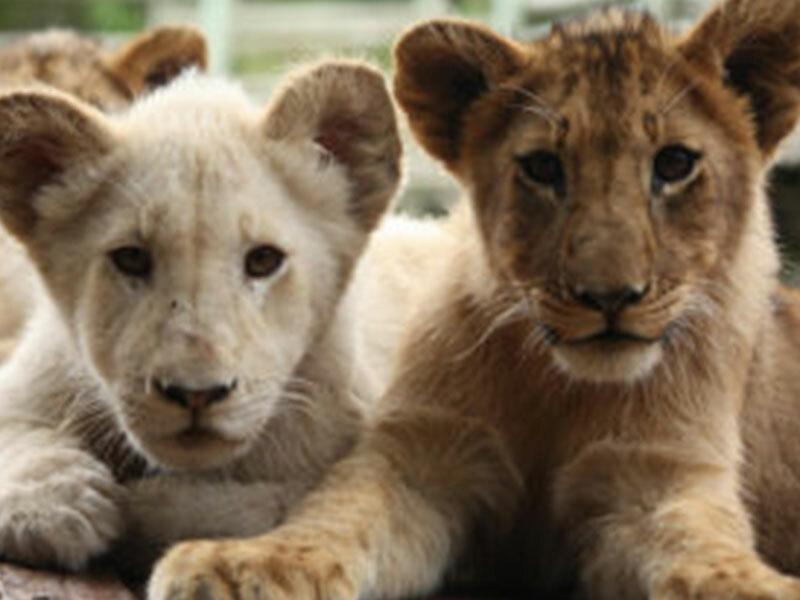 The Lion and Safari Park offers a wealth of activities for the whole family and guarantees guests the opportunity to get up close and personal with many of Africa’s most exciting animals. Look forward to seeing Zebras, Springboks, Giraffes and much more. 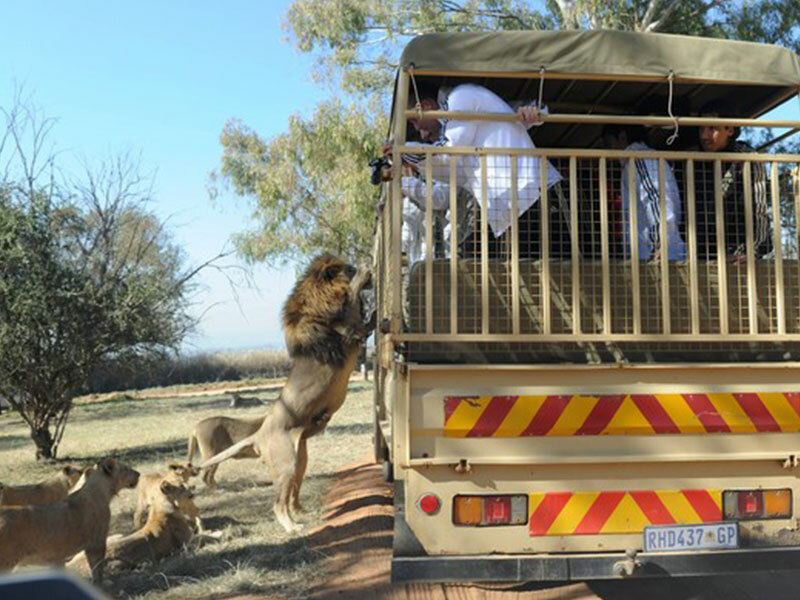 The Lion and Safari Park is a very popular stop off for many local residents and is definitely a tour to include on your itinerary. Please Note: Certain interaction with animals, have an extra charge for your own account. However, these are all optional activities. If you would like to pair this attraction site with other surrounding areas, please let us know.